The tour will take you to the most scenic parts of the Old Town. This is the cultural heart of Zanzibar. Our guides are experienced and very well conversant with the rich history of the Island. The Old Town oozes magic and mystery and shafts and sharp light joust with deep shadows creating a fascinating world in the narrow streets. 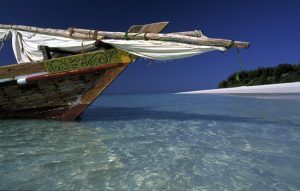 On arrival in Zanzibar you will be met by our representative and transferred to Tembo House Hotel. Dinner on own. Overnight at Tembo House hotel. After breakfast you will be commence on the Stone Town tour. The 2-hour tour will take you to the most scenic parts of the Old Town. This is the cultural heart of Zanzibar. Our guides are experienced and very well conversant with the rich history of the Island. The Old Town oozes magic and mystery and shafts and sharp light joust with deep shadows creating a fascinating world in the narrow streets. UNESCO has recently declared Stone Town as one of the world’s historic cities, and it’s now a protected area in Zanzibar. The tour takes you to the former site of the slave market; the cathedral (Cathedral Church of Christ) built in its site in 1874, the Sultan’s palace and more. Relax at leisure at the beach side. Overnight and Breakfast, at Tembo House hotel. After breakfast pick up from hotel and transfer to Kizimbani Village for the Spice Tour. For much of the year the scent of cloves is carried in the breezes from the clove buds drying the sun on road reside mats. The Spice Island as it is affectionately called has over forty of the most valuable tropical aromatic plants that were introduced over the last two centuries by the Oman Arabs. The spices are grown in the spice grades in the hills north of Stone Town. Our knowledgeable guides will take you through this fascinating tour. Spices can be tasted and even purchased. Later return to your hotel for lunch. The afternoon will feature a visit to Johazi forest. This forest is one of the last remaining sanctuaries in the world of the red Columbus monkey. Wonderful photo opportunities and sightings of these rare creatures living in the forest reserves are possible on the pathways. Our guides are also naturalists and nature lovers will have a wonderful time in the nature reserve. After lunch, transfer to Karafuu beach hotel for overnight. Breakfast, Dinner and overnight at Karafuu Beach hotel. 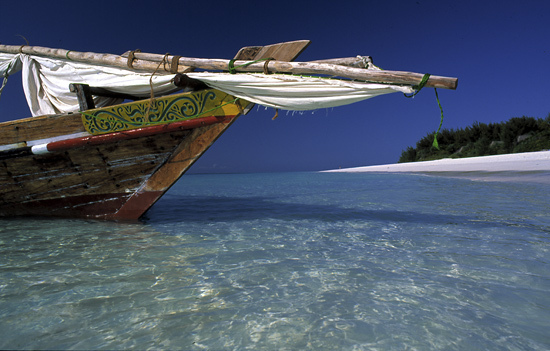 After breakfast check out and transfer to Zanzibar Airport for your flight back home.